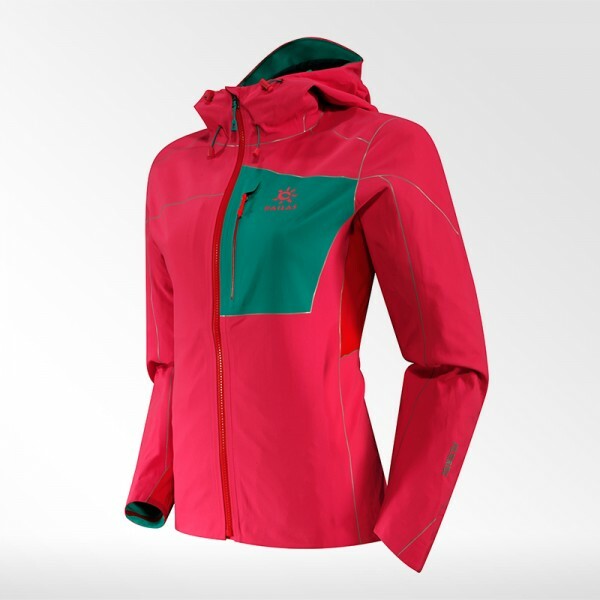 Produktinformationen "Kailas Ice Blade Flexshell JKT 3L women"
Kailas windproof softshell features laser-sealed seams and unique waterproof membrane, offering the wearer unprecedented micro-climate control experience. 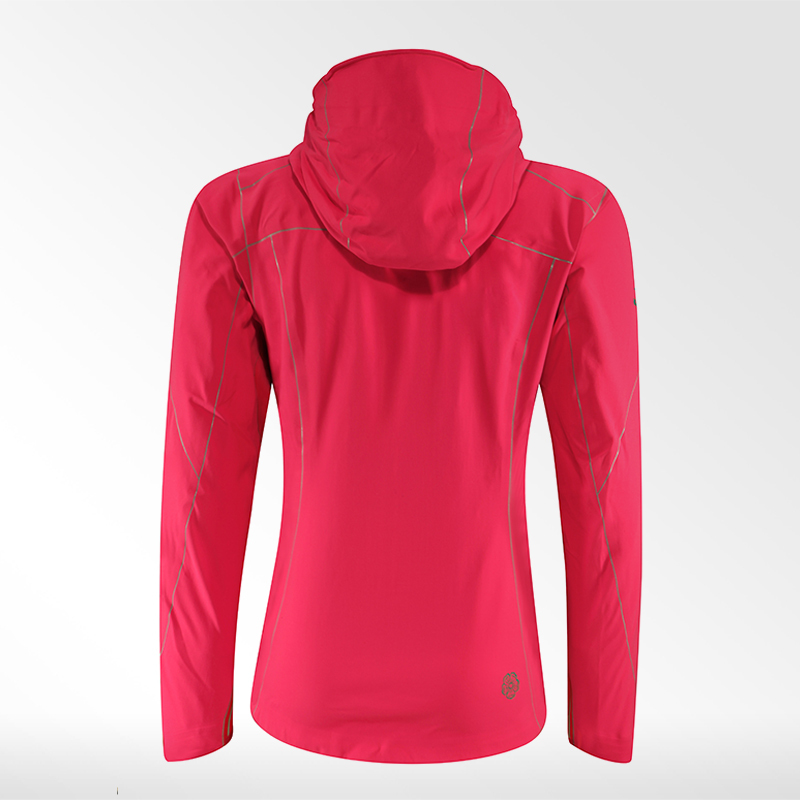 The highly windproof, slightly stretch and soft fabric ensures comfort, and efficiently reduces the rubbing noise of traditional hardshell. 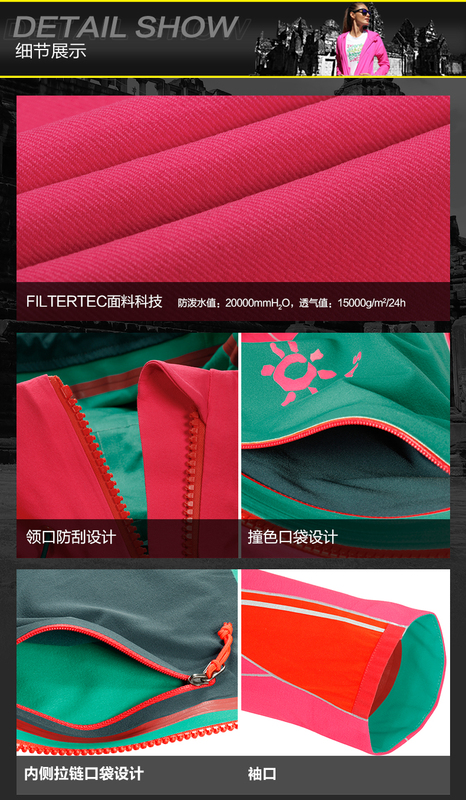 With watertight color-contrasting zipper that matches with bright solid color, underarm zippered vents that ensure great breathability, and helmet-compatible hood, this jacket is suitable for extreme outdoor activities like alpine climbing, ice climbing and high-altitude long-distance trekking. 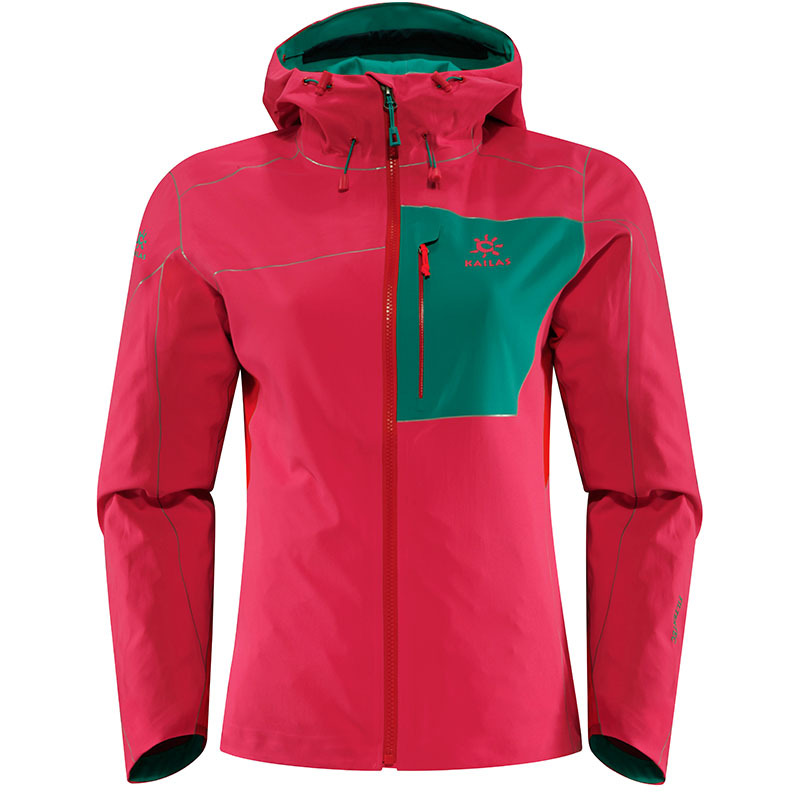 Kundenbewertungen für "Kailas Ice Blade Flexshell JKT 3L women"